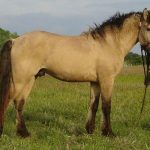 Bashkir horse is indigenous to the Bashkortostan region previously known as Bashkiria, located in the Russian Federation. 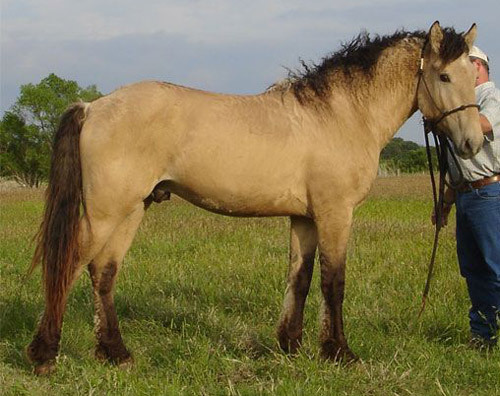 There are two varieties of this breed —— the mountain type with a smaller stature mainly used for riding, and the steppe type that is tall but of a lighter built. 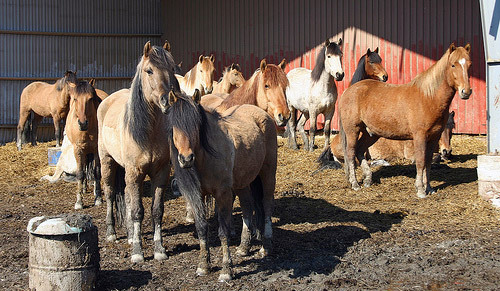 High in endurance, these horses are seemingly popular as riding and draught horses. Chestnut, dun, roan, bay, and mouse gray. Riding, pack, harness, draught, farm work and even for pulling the troika. 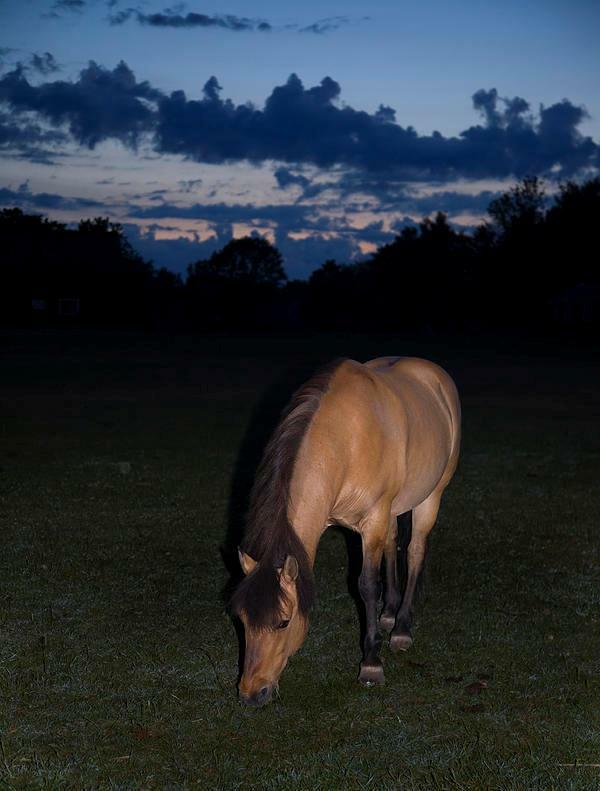 Though the origin of these animals is unknown, they are said to have their lineage linked to the Steppe horses of West Asia, developed by crossing this breed with the forest horses of northern Bashkiria. 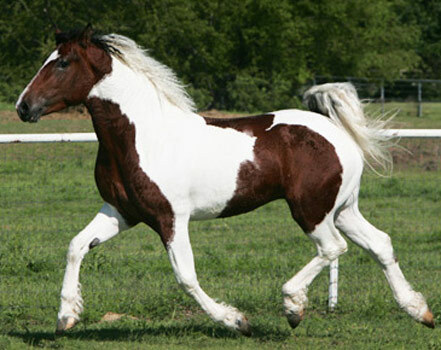 Bloodlines of Mongolian horses are also said to be infused in this breed, though they are not the foundation stock. 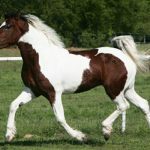 This horse may have prevailed for a long time, but its economic importance came to light during the 19th century, with initiatives taken for the purpose of increasing its working as well as milk and meat producing ability. 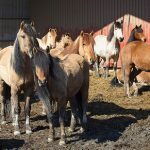 Centers for breeding were set up in the year 1845, with these horses also being crossed with other breeds of the USSR like the Russian Heavy Draught, Yakut and Kazakh horses. 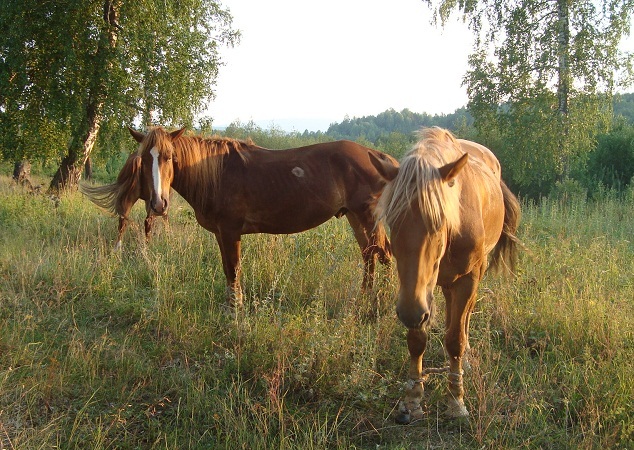 The number of Bashkir horses in this region as of 2003 is said to be 94,470. 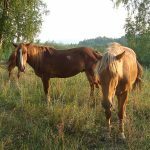 The Bashkir Curlies or the American Bashkir Curlies are said to be a descendant of the Bashkir horses of Russia, though this matter seems to be highly debatable as a study conducted in 1990 has revealed these horses are not like to be an ancestor of the Curly breed. 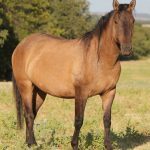 This has also been a matter of confusion among the different registries, while on one hand, the American Bashkir Curly Horse Registry prefers to keep the name Bashkir Curly, The International Curly Horse Organization, and CSI are keener on keeping the name “North American Curly”. 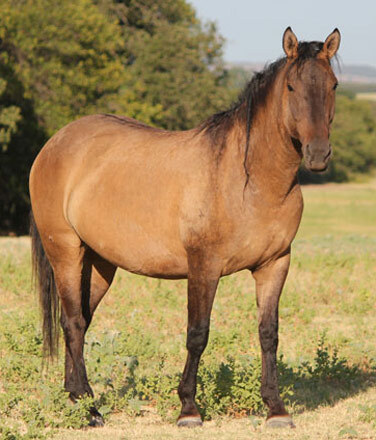 Bashkir mares are noteworthy for their ability to produce milk, the total amount equaling to 1500 to 2000 kg per year with the best ones even leading to an amount of about 2700 kgs. 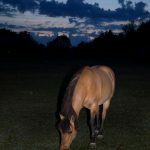 The Bashkir horses can withstand a temperature as low as -40 degrees and also have the capacity of finding food from a depth of 1 meter of snow. A troika driven by a Bashkir horse can cover a distance of 120 to 150 km on a daily basis.